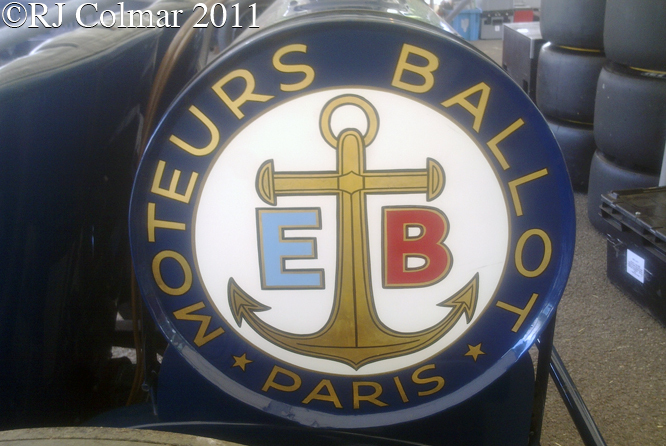 In 1905 former naval officer Gabriel Ernest Maurice Ballot, referred to down the ages as Ernest and or Maurice, with his brother Albert founded the company bearing their name in Paris to manufacture marine and industrial engines. Six years later a group led by Adolphe Clément bought the company keeping Ernest as a senior employee with a small number of shares. Following the cessation of the 1914 – 18 global hostilities, on the 11th of November, the 1914 Indy 500 winner René Thomas set about reviving his racing career and the fortunes of the French automobile industry by trying unsuccessfully to find a manufacturer to build a team of new cars to compete in the 1919 Indy 500. Six weeks after Armistice Day René presented his idea’s to Ernest, who up until then had only been engaged in the manufacture of engines, never complete cars, but he was so enthused that by the end of December 24th he had persuaded the board of Ballot to go ahead with the project and signed René as lead driver. With just 120 days in which to design, build and test the cars before being shipped to the United States on the 26th of April, Ernest spent the next two days finding new premises from which his racing team led by former Peugeot designer Ernst Henry and assistant Fernand Marie Vadier could work in secret. On December 27th the Henry, Vadier and three draughtsmen began work which allegedly would see no man leave the building except to take meals for two months. Work started to fall behind schedule when the team could not secure a reliable supplier of crankshafts, leaving Ballot no option but to forge and heat treat it’s own, but on April 7th the first Ballot car ever built was complete with only the carburetor, magneto and wheels sourced from outside suppliers. The French rail network was still so unreliable that the four crated racing cars left the Ballot factory on April 24th carried on the back of four trucks followed by a spare fifth truck with a couple of mechanics to ensure the team arrived at Le Havre on April 26th in time for the departure of the liner Savoie. Powered by 140hp straight eight engines with double over head cam shafts the Ballots were quick once the problem of over gearing had been sorted by fitting smaller diameter American sourced wheels. René was the fastest qualifier with a speed of 104.700 mph and started from pole with the remaining team cars starting 6th driven by Paul Balbot, 9th driven by Albert Guyot and 13th driven by Louis Wagner. 44 laps into the race a wheel broke on Louis Wagner’s car leading to a crash from which Louis emerged unscathed and sufficiently composed to take over from Albert Guyot whose hands were raw from blisters caused by the rough brick surface. 20 laps later Jean Chassagne who had taken over today’s featured chassis #1003 from Paul Balbot also crashed after a wheel collapsed again with out serious injury, but leaving the remaining two cars no choice but to pit for frequent wheel checks. 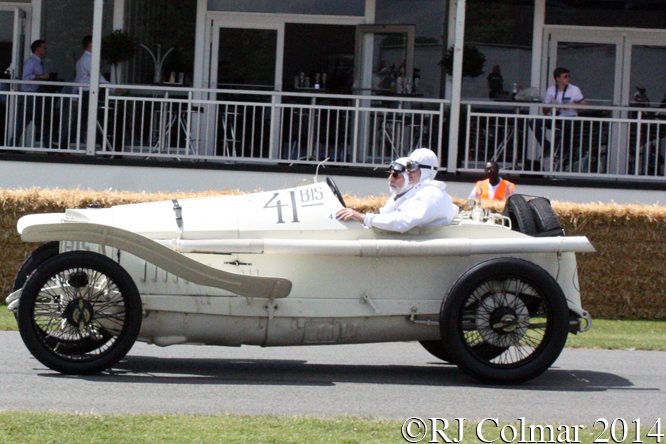 Louis eventually crossed the line in forth place with team leader René 11th, ironically the winning car driven by Howdy Wilcox was an older 1914 Peugeot another Ernst Henry design. After receiving the telegram in Paris informing him of the teams misfortune Ernest sat in silence for a while before tossing them aside and growling “C’est ma poisse!” – It’s my bad luck. After the race owners of #1003 included Centric Supercharger founder Christopher Shorrock and Anthony Heal in the UK, then D. Cameron Peck in Chicago, Briggs Cunningham and finally the Collier Collection. Thanks for joining me on this “C’est Ma Poisse !” edition of “Gettin a li’l psycho on tyres” I hope you will join me again for Mercedes Monday tomorrow. Don’t forget to come back now ! 14/07/16 Thanks to Tim Murray and others at The Nostalgia Forum I have corrected the names Édouard and Maurice that originally appeared in this article to Gabriel Ernest Maurice and Albert. 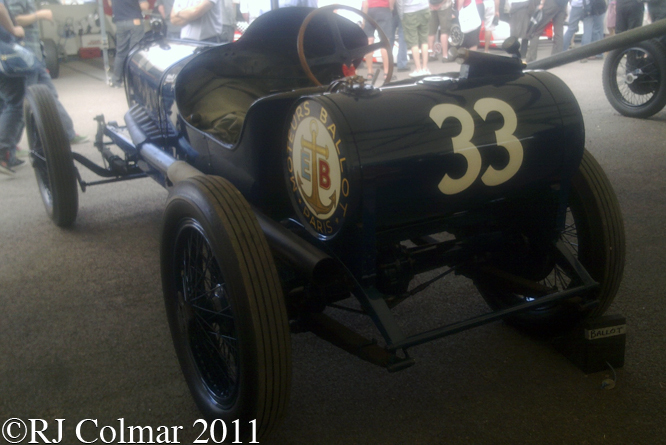 This entry was posted in Uncategorized and tagged Balbot, Ballot, Chassagne, Collier, Colmar, Cunningham, Festival, Goodwood, Guyot, Heal, Henry, of, Peck, Psychoontyres, Ralph, Shorrock, Speed, Thomas, Vadier, Wagner on May 22, 2016 by Ralph. 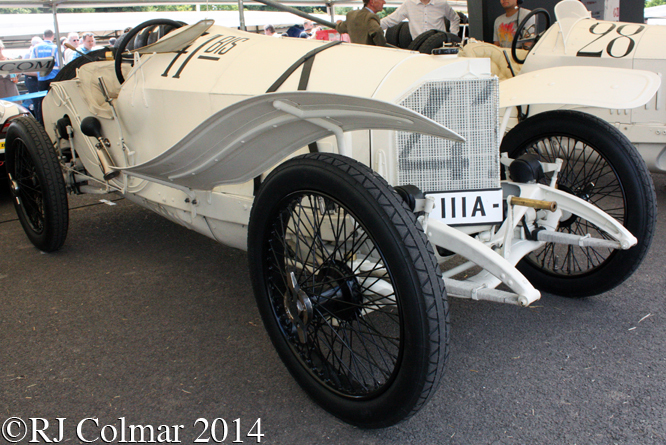 The 1914 Grand Prix de l’Automobile Club de France, was to be run over 20 laps of a 23 mile road course around Lyon. In preparation for the race Mercedes sent their engineer Louis Vischer with two of their 1914 18/100 Grand Prix challengers to check the suitability of the cars to the conditions. Today’s featured 18/100 is one of those cars built with a 4 1/2 litre / 274 cui 4 four cylinder engine with a conservative single cam shaft operating four valves per cylinder designed by Paul Daimler and Fritz Nalliger. This engine could turn at a maximum 3,000 revolutions per minute, RPM, double that achieved by any previous Mercedes. As well as spurning twin cam shafts as successfully used by Peugeot to win the 1912 and 1913 Grand Prix de l’Automobile Club de France, Mercedes unlike Peugeot also relied on brakes operating only on the rear wheels to slow the 18/100 which weighed a minimum mandated 1,100 kgs / 2425 lbs. In 1914 Mercedes became the first team to ever employ a strategy of scheduling a mid race pit stop for all of it’s cars regardless of the condition of the tyres. 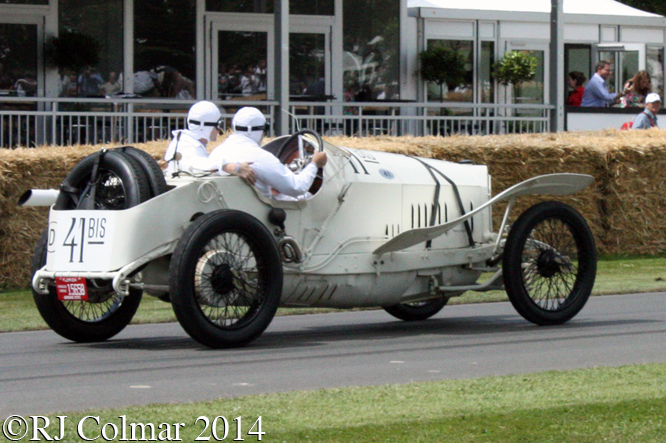 Note although this car was a team spare today it carries the #41 BIS as used on the fifth team car driven by Belgian Theodore Pilette who is reported as having started the 1914 Grand Prix de l’Automobile Club de France with an already broken four speed gearbox which lasted only the first hour of the seven hour race before failing completely. 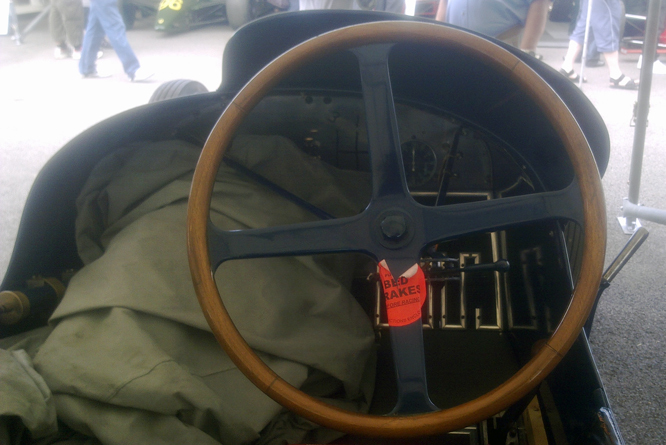 Today this car is part of the Collier Collection and is seen with the collections chief restorer Eddie Berrisford at the wheel at Goodwood Festival of Speed. 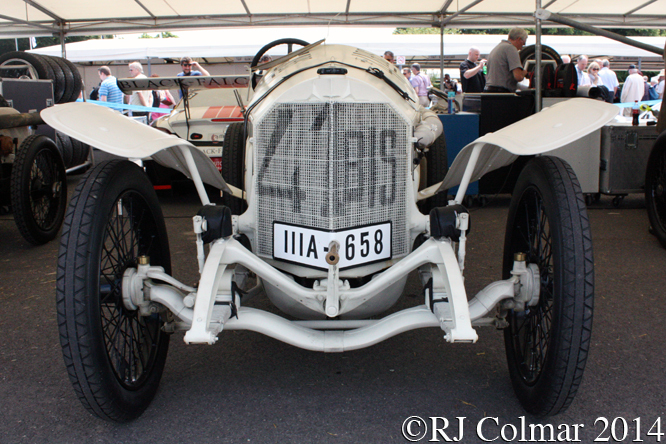 Highly esteemed motor sport historian Doug Nye noted in the July 2014 edition of MotorSport that when sitting alongside Eddie at an event held in Lyon to celebrate the centenary of Mercedes 1-2-3 victory in the 1914 ACF GP he had to check the fuel pressure was at least 1 kg/sq cm and if not tug at the fuel pump “like an exasperated Dutchman at a slot machine”, act as a living rear view mirror, as there of course there was none, by glancing over his shoulder, then give two dabs on a foot operated oil pump that lubricated the the cam shaft and top end of the engine and all while being dug in the ribs by Eddie’s left elbow and all while hanging on with his right arm clinging on to the seat ledge behind the driver. Thanks for joining me on this Check, Tug, Glance, Dab, edition of “Gettin’ a li’l psycho on tyres” I hope you will join me again tomorrow when I’ll be looking at another Citroén. Don’t forget to come back now ! 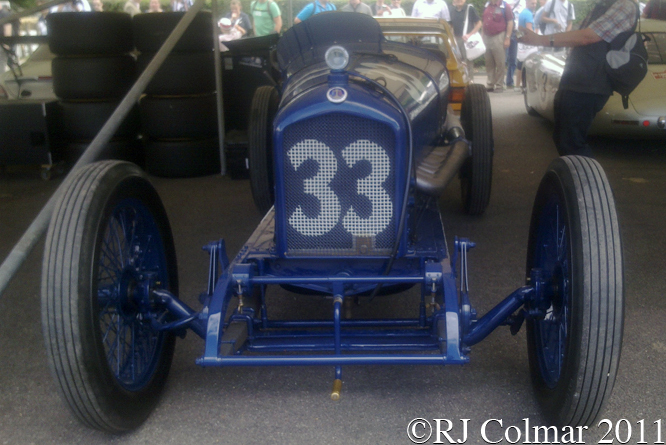 This entry was posted in Uncategorized and tagged 18/100, Berrisford, Collection, Collier, Colmar, Daimler, Festival, Goodwood, Mercedes, Nalliger, Nye, of, Pilette, Psychoontyres, Ralph, Speed, Vischer on February 15, 2016 by Ralph. Legendary American Sportsman Briggs Swift Cunningham II was introduced to motor racing by his uncle as a teenager just after the 1914/18 war and in 1930 he started racing cars founding the Automobile Racing Club of America in 1933 which was renamed Sports Car Club Of America (SCCA) in 1944 with his college friends Miles and Samuel Collier. By 1940 he was building specials including the Bu-Merc which featured a Buick chassis and Mercedes SSK chassis. 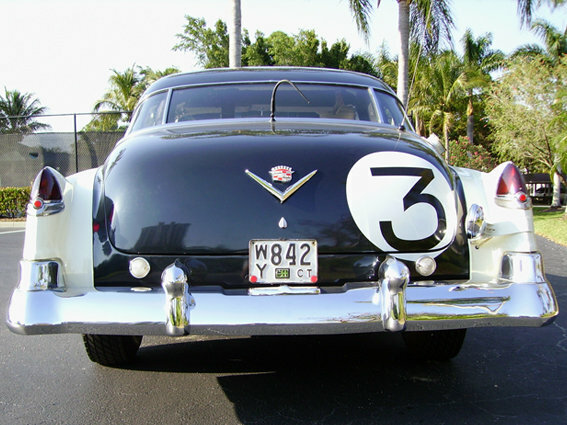 In 1950 Cunningham took to Cadillacs one Le Petit Pataud a Series 61 Coupé the other Il Montre fitted with a special body to Le Mans where the cars finished 10th and 11th. 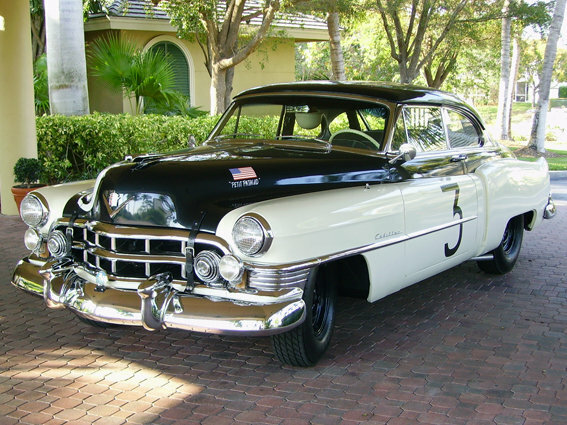 Such was the success and popularity of the Cunningham Cadillacs that Brigg announced he would build an American car to challenge for over all victory at Le Mans in 1951. 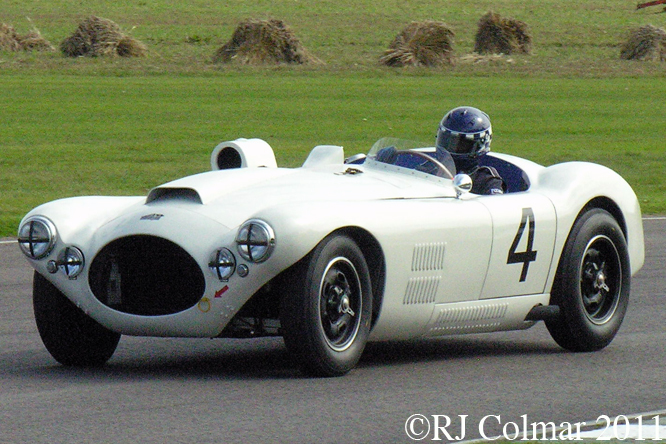 The first challenger the Cunningham C2R of which two were built managed an 18th place finish and retirement between them in 1951. The Cunningham Continental C3 was a road car using a chassis derived from the racer with a Chrysler Hemi motor and an Italian body built by Vignale. 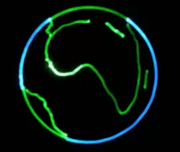 25 C3’s were built. In 1952 Cunningham entered 3 Chrysler Hemi powered C4R cars into the Le Mans 24 hour race one of which had a Coupé body fitted. Like Pierre Levegh driving a Talbot Lago Briggs Cunningham spent over 12 hours racing at the wheel of his #1 entry unlike Levegh at that point he handed the #1 over to his co driver William Spear and between them they a 4th place finish behind the two winning Mercedes Benz team cars and a Nash Healey. 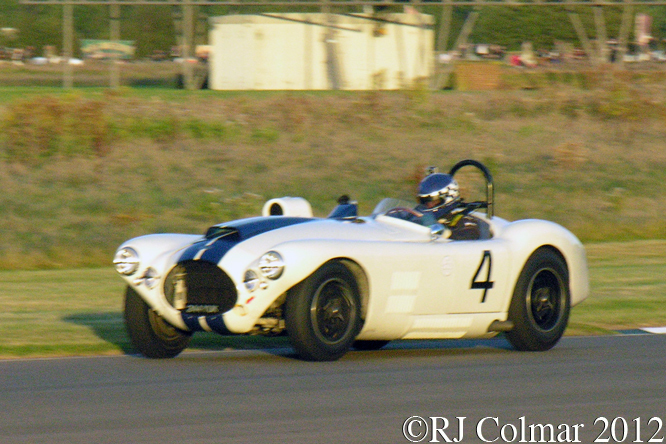 The C4-R’s would continue to be raced until at least 1956 clocking up at least 12 overall wins the best known of which was at the 1953 Sebring 12 hours where John Fitch and Phil Walters were at the wheel of the winning car. 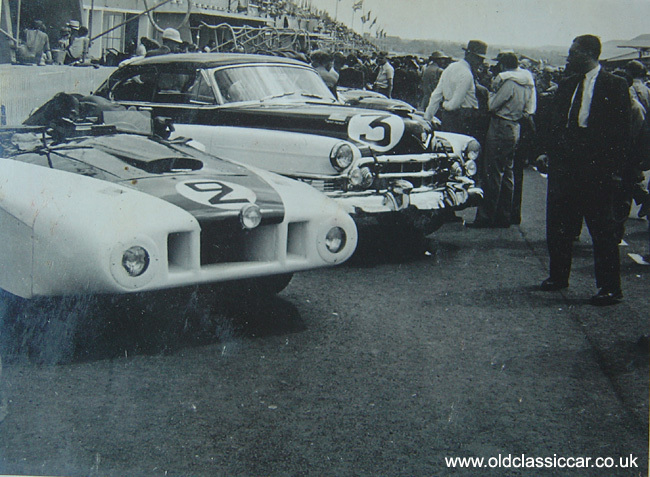 In 1954 Bill Spear and Sherwood Johnston finished 3rd to record the models best finish at Le Mans. 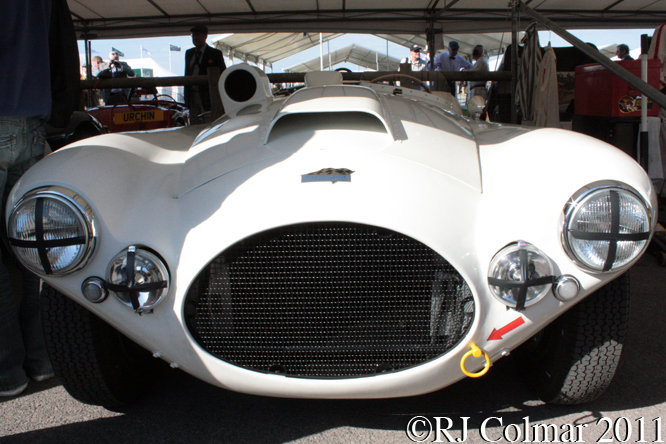 Surprisingly Jaguar D-type designer Malcom Slayer observed that the C4-R chassis had “no effective diagonal bracing. It therefore twists so much that the door cannot work if one rear wheel is jacked up”. Cunningham entered vehicles including Jaguars, Listers and and an OSCA among many more dominated SCCA racing for a period but never did win Le Mans. Briggs went of to win the 1958 America’s cup on his 12 metre yacht Colombia. The car seen in these photo’s is a Continuation model, built with the co operation of the Collier Museum around the last Cunningham C3 chassis #5238 which never received it’s intended Vignale bodywork after Briggs shutdown the C3 manufacturing operation. #5238 has been built as an exact recreation of a C4-R by Jim Stokes Workshops, Waterlooville, Hampshire, UK using a many parts donated by the Collier Museum and a body built by Roach Manufacturing who used a digital scan of one of the original C4_R’s as a template. Even the wheels have been cast in magnesium using the original Cunningham wheel moulds. 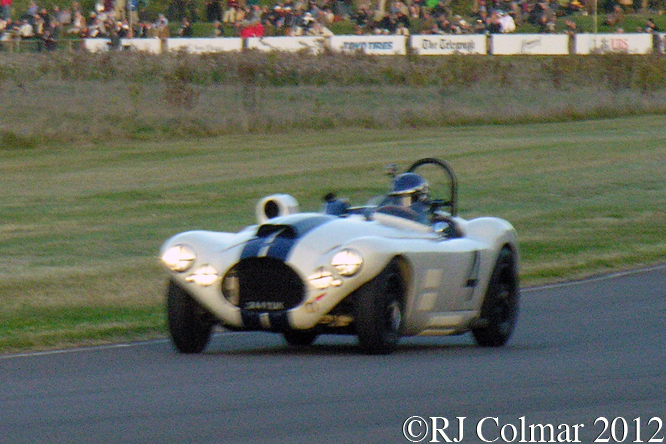 Ben Shuckburgh is seen driving the car at the Goodwood revival in 2011 and 2012, it is the fifth C4-R continuation to be built four examples were built in the 1990’s by Cunningham Historic Motor Cars, owned by Larry Black & Briggs S. Cunningham III that were authorized by the Cunningham family. 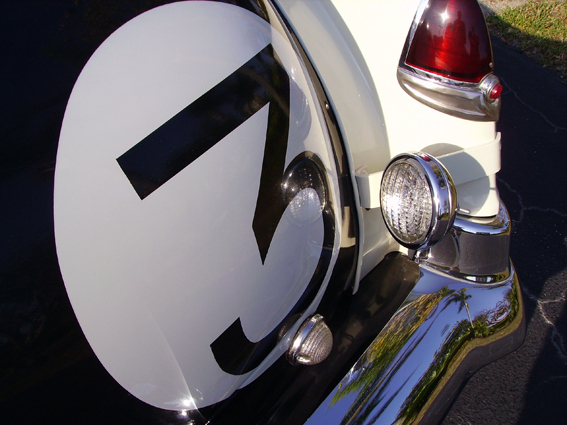 My thanks to Cunningham Motorsport Historian Lawrence W. Berman for the information on the build of today’s featured car. Thanks for joining me on this “Once Around The Clock” edition of “Gettin’ a li’l psycho on tyres” I hope you will join me again tomorrow. Don’t forget to come back now ! 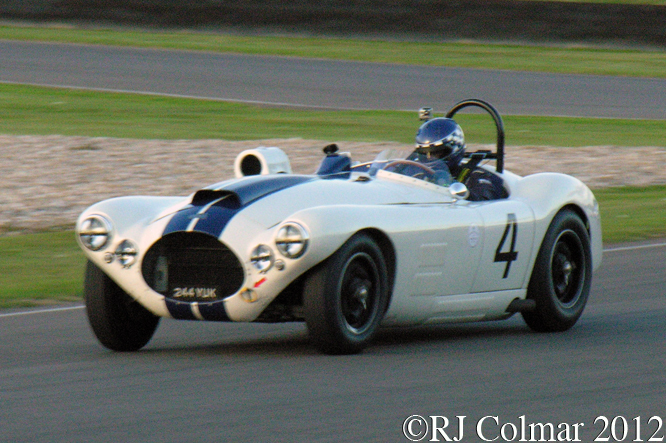 This entry was posted in Uncategorized and tagged Berman, C3, C4-R, Chrysler, Collier, Colmar, Continuation, Cunningham, Fitch, GALPOT, Hemi, Johnston, Le Mans, Museum, Prototype, Ralph, Sebring, Shuckburgh, Spear, Sportscar, Stokes, Walters on June 6, 2013 by Ralph. 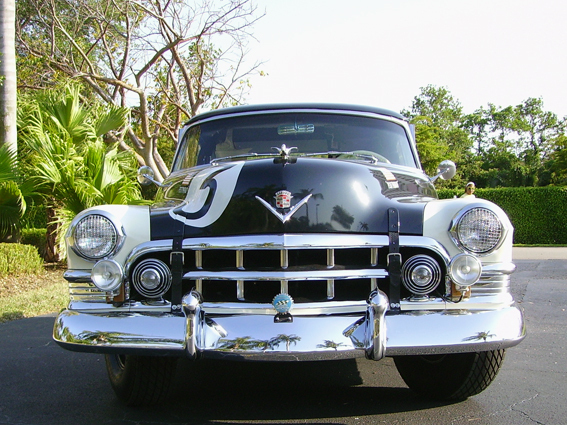 Today I’ll be sharing some details about John Aibels fabulous ‘Petit Pataud’ Replica 1950 Series 61 Cadillac Coupe, if you missed the story about the original here is a link to yesterdays post. John found his bottom of the range Series 61 Cadillac with the correct Petit Pataud 121″ wheel base in Iowa, it did not have the optional power windows, amazing I had no idea they had even been thought of in 1950, but Johns car was originally fitted with a Hydra – Matic automatic transmission and he went to considerable trouble to locate a correct manual one as used at Le Mans, an item difficult to find because it is also the transmission of choice amongst hot rodders. Being a volunteer at CAM (The Collier Collection) John was given access to the original and correctly identified the Marchal driving lights, GI two way radio among many other parts, and noted how and where they were correctly installed. It took around a year to meticulously hunt down these items on E-Bay and to collect all the bits and pieces prior to the car being sent to a restoration shop for a three year restoration. 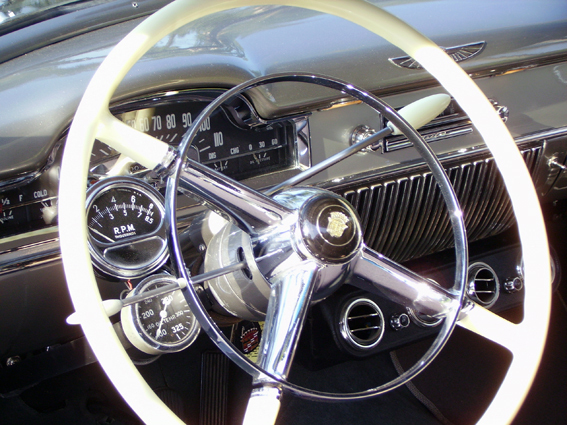 Cunningham had fitted to the original. Apparently the Cunnigham ‘Petit Pataud’ was used as both a tow car and shop vehicle after its sturdy service at Le Mans, evidence of this can be seen in this link to a photo of the restored original where a chrome tow hitch cover is plain to see under the bumper, also the original no longer has the 35 gallon long range fuel tank and filler as can be clearly seen on the passenger side of Johns car just behind the C pillar. I’d like to thank John for sharing his photo’s and thoughts on his marvellous motor car, a reminder of a golden age of optimism, a time when with a few good connections a showroom car fitted with a double barrel carburettor, some French springs, a long range fuel tank and GI two way radio you could compete in one of, if not the most romantic race in the world. Thanks also again to Chief 187 who so thoughtfully set these last two blogs up for me. Hope you have enjoyed this weekends extraordinary vehicle, new followers and comments are always appreciated and a useful tool to help me source more for you in future, thanks for dropping by don’t forget to come back now ! Slightly off topic, today is a big day for all three contenders in the post season NASCAR Chase for the Cup, covered by less than 40 points the only strategy to win the cup now has to be to win the next three races, looking forward to seeing if Kevin Harvick can step up to the plate and pull it off. Go Harvick ! Go #29 ! Go Happy ! 10/11/10 Erratum, I got the model types a bit mixed up and have removed all ‘de Ville’ references from the text above, the Series 61 shown here is the shorter model known as Type 61 Coupe, not Coupe de Ville which was the Type 62. Apologies for any confusion. This entry was posted in Uncategorized and tagged Art, Briggs, Brothers, Cadillac, Collier, Coupé, Cunningham, de, Le, Mans, Pataud, Petit, Pycho, Tidesco, Tyres, Ville on November 7, 2010 by psychoontyres. It’s a great honour to feature on ‘Gettin’ a lil’ psycho on tyres’ a ‘Petit Pataud’ replica belonging to John Aibel. 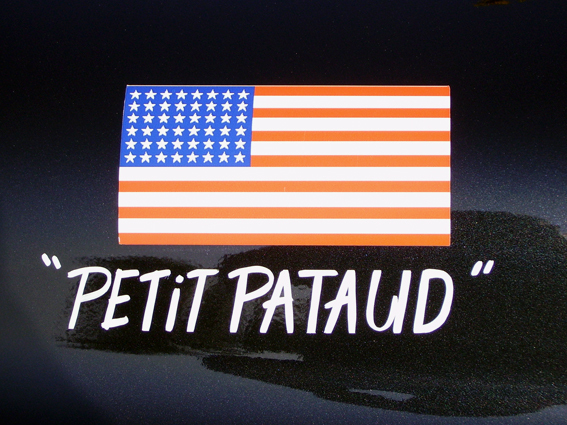 This will be another two part blog starting today with the history of the real ‘Petit Pataud’ finishing tomorrow with some of the fascinating details about this faithful replica. The ‘Petit Pataud’ legend starts with an invitation from 1949 Le Mans winner Luigi Chinnetti to facilitate an entry in the 1950 Le Mans entry for Briggs Cunningham. Seeking advice from a well respected mechanic Bill Frick, Cunningham made a false start building a hot rod like device by dropping a Cadillac V8 into a Ford body and dubbed a Fordillac. If any one knows of any pics of this ‘device’ please leave a message below. 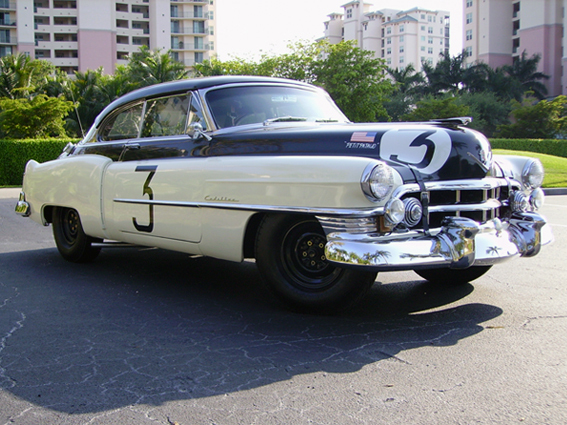 The Le Mans organisers deemed the Fordillac ineligible so Briggs bought two showroom 1950 Series 61 Cadillac Coupes one was given an open aluminium body devised by employees of the Grumman aircraft manufacturer and dubbed ‘Le Monstre’ by the French press, the other was more modestly prepared for endurance racing by Frick – Tappett Motors and dubbed with typical French irony ‘Petit Pataud’ ‘little clumsy’ a name I believe usually referring to new born pups. 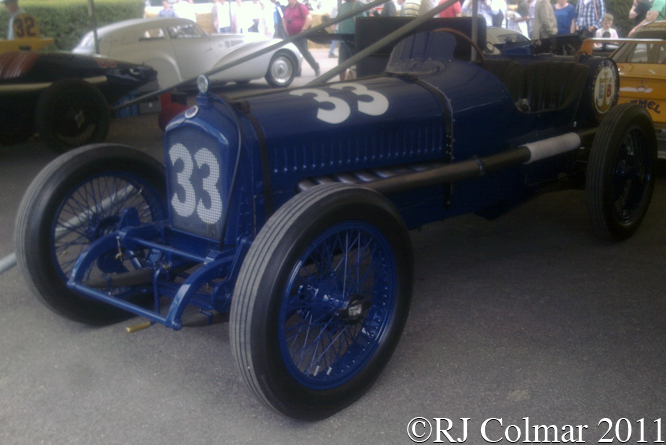 The Cunningham team were surprised to find ‘Petit Pataud’ the more or less stock underdog of the stable driven by Miles and Sam Collier proved quicker than the heavily modified ‘Le Monstre’ straight out of the box. 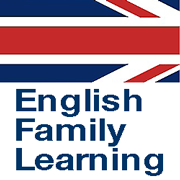 Though this was rectified during the course of practice for the race. The 24 hours of Le Mans had an unusual start procedure, drivers stood on the opposite side of the track from the car and at the drop of the flag sprinted across the track and jumped in to their cars fired them up and drove off, in a piece of comedy reminiscent of a ‘Herbie’ film ‘Petit Pataud’s’ doors were found to be locked after it’s driver sprinted across the track at the start, fortunately the window was open so he reached inside to unlock the door from the inside ! Miles Collier who raced in the 1939 Le Mans race advised Briggs to equip his cars with fold away shovels in case either car found itself buried in the famously unforgiving artificial sand banks installed to prevent the more wayward vehicles from venturing too far from the notoriously fast and dangerous circuit. Briggs rejected the advice and paid the price on lap 2 of the race when he found himself trapped in the sand bank at the end of the 4 mile long Mulsanne straight, Briggs probably wasted several minuets borrowing a shovel from a spectator and wasting half an hour successfully digging his car out and resuming the race. ‘Petit Pataud’ meanwhile as to be expected from a land yacht was sailing along at a nice and steady pace reaching 120 mph on the Mulsanne and running 1,956 miles to average 81.5 mph for 24 hours and finish in a commendable 10th place overall, 2nd in class behind a Cadillac powered Allard. Briggs and Phil Walters brought ‘Le Monstre’ in one lap down, about the time it would have taken to borrow a shovel, on ‘Petit Pataud’, a small victory for the clumsy team underdog perhaps but just the stuff of legends that makes Le Mans such a fascinating race. Tomorrow I’ll continue with details about Johns fabulous replica and some surprising differences with the restored original which make Johns car today arguably closer to the original Le Mans spec as raced in 1950. Thanks to Chief 187 who set up my connection with John Aibel, and thanks to John, unfortunately I was not able to visit Florida to take these magnificent pics which he kindly sent to me. Thanks for stopping by wishing everyone a wonderful weekend, don’t forget to come back now ! 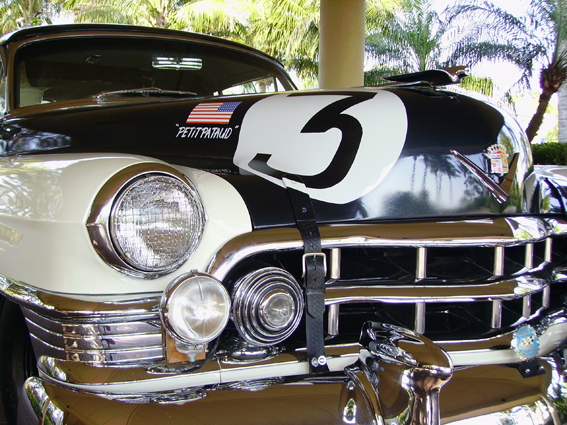 This entry was posted in Uncategorized and tagged Art, Briggs, Brothers, Cadillac, Collier, Coupé, Cunningham, de, Le, Mans, Pataud, Petit, Pycho, Tidesco, Tyres, Ville on November 6, 2010 by psychoontyres.